The Sustainable City will be hosting two exotic cross-cultural music performances on Friday October, 26th (6pm & 8pm). This musical journey will start with a duo guests visiting TSC from one of the oldest Music Colleges in The United States, Oberlin Conservatory. Chris Jenkins/ Viola & Joseph Williams/ Piano will start the event performing classical pieces, followed by another guest from Armenia (Hrag Mouradian) on the Duduk, an instrument that is proclaimed by UNSCO as a “Masterpiece of the Intangible Heritage of Humanity”. 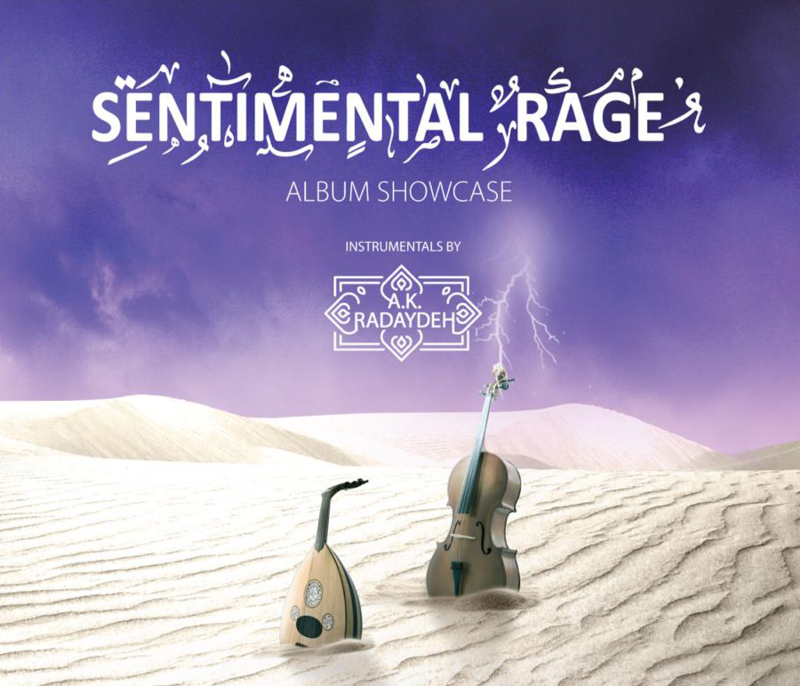 “Sentimental Rage” album composed by A.K.Radaydeh will be performed by some of the finest musicians residing in Dubai. 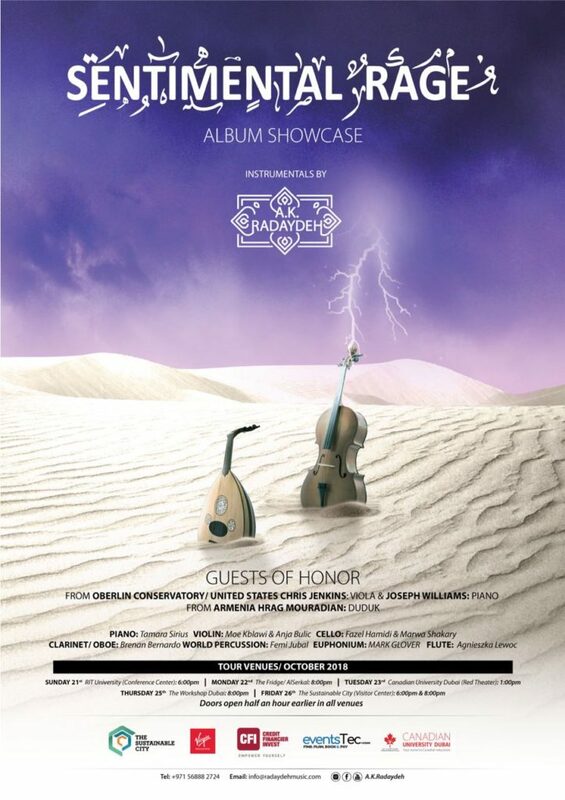 This cross-cultural project consists of performers from different parts of the world playing cello, violin, viola,piano, clarinet, percussion and oud. This new release got approved by Virgin Megastore to be distributed all over the GCC region and by BMI globally, the album will be available at the venue with a discounted price for TSC community. 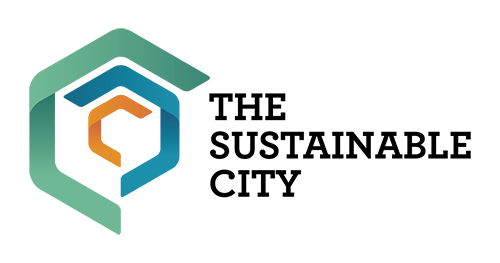 As our visitors’ Center can host a limited number of audience, we recommend a registration via the links below. Those two concerts are free of charge dedicated to adults (14/Y and above).